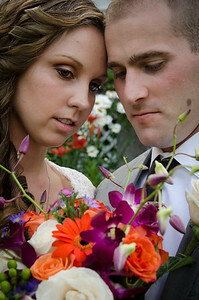 We are most fortunate to have had Carlen Images as our wedding photographer. The first four photos won our respect and admiration for Jim Carlen's skill and gift as a photographer. We've received positive comments from guests and celebrants such as: "Wow is that our church?" and "Where did you find this photographer? He knew how to conduct himself in the sanctuary -- with respect and in an unobtrusive way." Cannot wait to see the rest of his work. 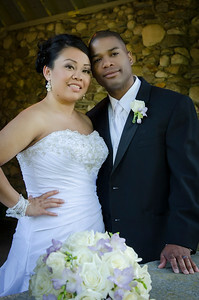 Jim Carlen did an excellent job on my wedding photos. I could not have been more pleased. Some of the shots were just incredible. He had some great ideas for us, for example he had us leave the reception for a few minutes to dance in the garden, while he took pictures from the balcony. There were shots that were taken, that I didn't even realize he was in the area at the time. The photo album that was made for us was also incredible with a leather bound case and awesome interior designs. I would recommend Jim for others' weddings. The photos taken by Mr. Carlen are outstanding! Family, friends and co-workers love his work and attention to detail. The time spent with Mr. Carlen prior to, during, and subsequent to the wedding was enjoyable. He made the whole process simple. If you are having a future wedding, need a family photo, or any other photos taken I would definitely recommend his services. Carlen Images is excellent. 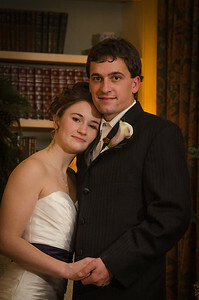 Jim photographed my wedding this past December, and it was a wonderful experience. He arrived early, made sure I got every shot I wanted and was very affordable. I felt that I got a lot for my money with Carlen Images. I loved every single photo, and the album that comes as part of the package is absolutely beautiful. Highly recommend! Jim did an amazing job with our photographs. They came out absolutely stunning. We wouldn't have asked for a better photographer. He was so nice and caring and knew exactly what we wanted. Thanks Jim! Jim, We just wanted to thank you so much for making our wedding truly “magical.” You brought our wedding back to life with your absolutely beautiful pictures! You were very patient and understanding to the craziness that goes along with a wedding! I have been getting numerous comments on how great the pictures are, and I give your name each time! So again, thank you – we are very grateful! 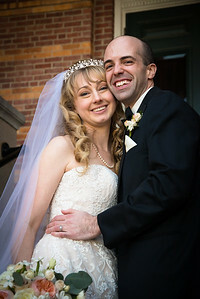 Jim, Thank you very much for being part of, and capturing special moments on our wedding day. We have our album and our family & friends love it too. You were able to capture so many great moments and it will always help us remember how special our day was. Thank you to you and your wife for time and effort to put together such a beautiful album. I will certainly recommend you to my friends!